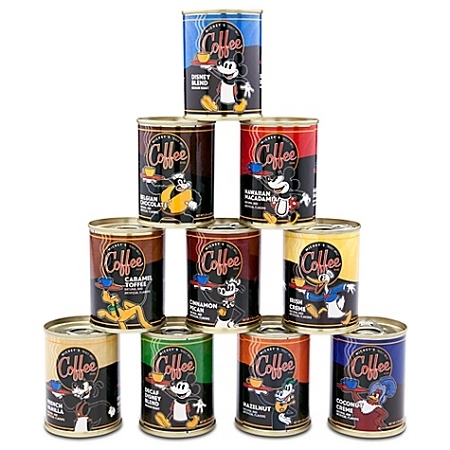 Disney Mickey's Really Swell - Flavored Coffee Gift Set - 10 Pc. Brew up some fun with our selection of Mickey's Really Swell Coffees. 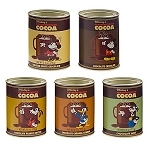 Mickey Mouse and his friends have a delicious range of coffees made from 100% Arabica beans. 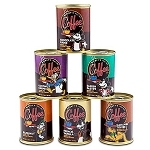 Each flavor is freshly packed in individual cans that together make a great gift. 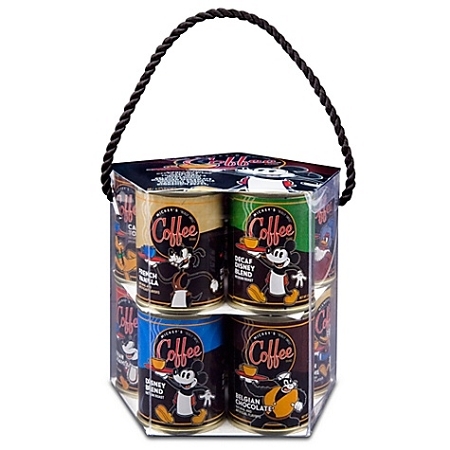 Disney Mickey's Really Swell - Flavored Coffee Gift Set - 6-Pc.